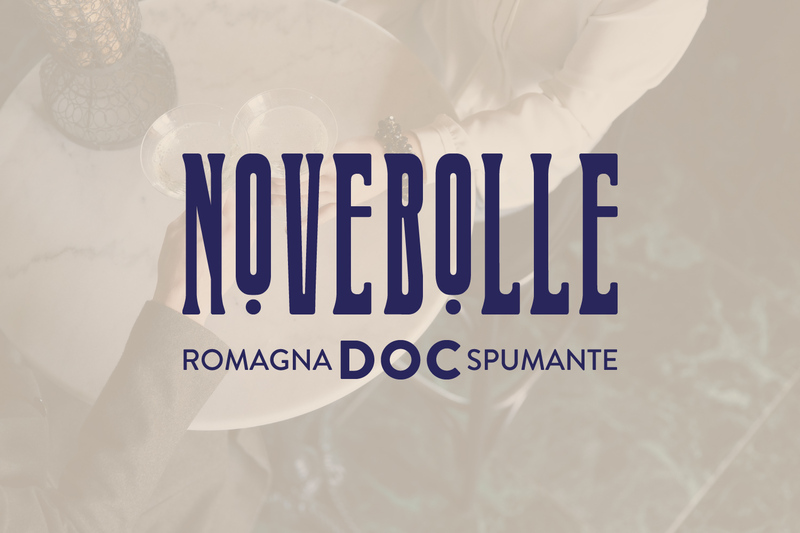 Novebolle is the new type of Romagna DOC Spumante. Its very conception indicates the primary meaning it wants to convey: Novebolle as the great innovation that originates from the beginning of the 1900s. Today, knowledge, creativity and visionary skills have given life to a new concept of sparkling wine, a contemporary protagonist through which to rediscover and bring to light a new territorial typology of great value from which it derives its origins. The new brand of Romagna sparkling wines aims to enhance the principle varietals of the region, such as Trebbiano and Sangiovese, through the protection and enhancement of the area of origin, distributing strength throughout the supply chain. From the plains to the hills, from the single winemaker to the territory system, the collective vision is capable and innovative. Novebolle strives to honor our grapes and to build roads to create value for Romagna, and will use the stimulating and relevant project as an opportunity to be contemporary bearers of real innovation. Territory & roots, 1900s & new, unpublished & rediscovered. 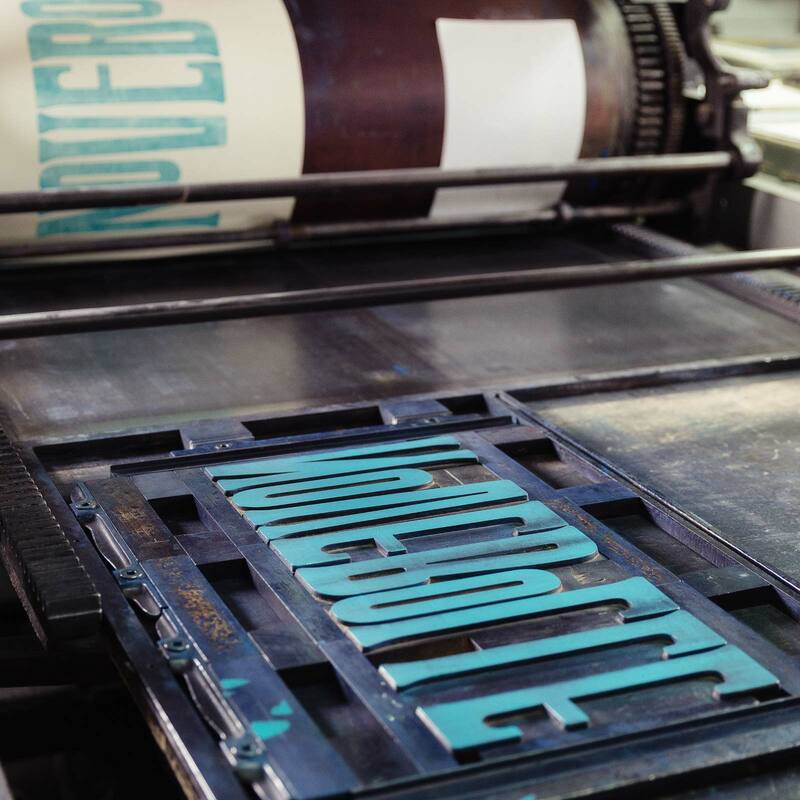 Six words that intersect and combine to produce the image and the story of Novebolle. In the same way that little known of Romagna sparkling wine of the beginning of the century, the typeface used is equally unknown. 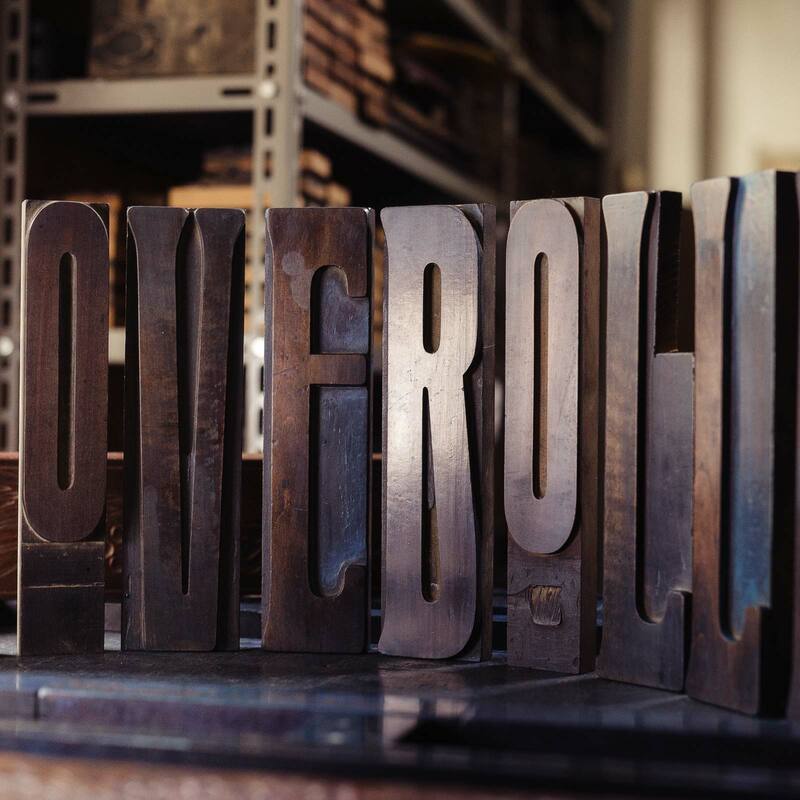 Thus far unpublished, the narrow and elongated font is a gem of the local artistic scene that, for the first time have been digitized and transformed into the collective label of the DOC. 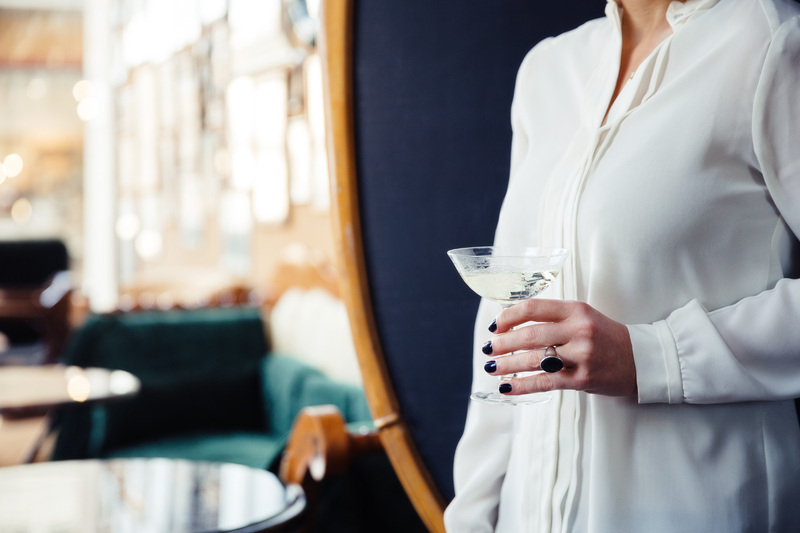 The striking Liberty style of the Novebolle logo is original in every detail and unveils anew the infinite wealth of the Romagna region in a contemporary style. Today, after a century, that same wine returns to be the protagonist of a new story that, drawing vitality and inspiration from traditions and deep roots, conveys a new expression of innovation and style.